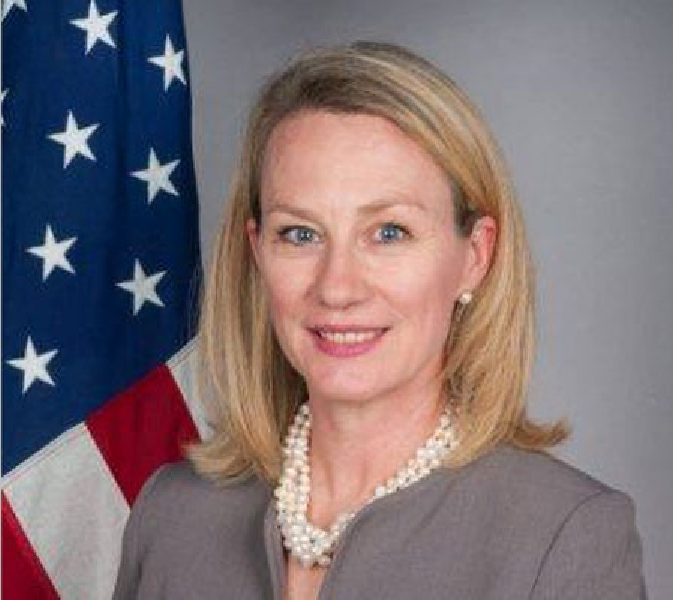 Since the negotiation of the US assistant secretary of state on South Asia Alice Wells with Taliban representatives in Doha, some concerns on negative impacts of these talks on weakening of the position of the Afghan government were emerged and discussed on media. According to political analysts, US and Taliban direct talks and without presence of Afghan government was indeed ignoring and violating monopoly of the Afghan government in peace talks. Because it means that the Americans decide in absence of the Afghan government on our people destiny and don’t heed to legal position of the government and its popular base, an issue that has never been in the interest of people and country and can’t help restoration of peace and security in this country. Touching the meeting of US-Taliban representatives in Doha in absence of the Afghan government representative, former US ambassador to Kabul Ryan Crocker said that talks between Americans and Taliban without presence of the Afghan government representative undermines legitimacy of the Afghan government. Hinting on this point that only through talks, the Afghan problem could be solved, and the Taliban benefit these talks, Crocker emphasized that at present the Taliban and Americans are involved in discussion over withdrawal of the American troops from Afghanistan, but in absence of the Afghan government in negotiations, to whom shall we should hand over the government. Reacting to these utterances, deputy presidential spokesman Shah Hussain Murtazawi said, in partnership with other countries on restoration of peace, the US could provide essential facilities, but launching of every talks on ending of war and ensuring peace is the right of the Afghan government. Murtazawi added, the Afghan government is the main part of every talks, peace plan and management belong to the Afghan government and no other country is allowed to talk on peace on behalf of the Afghan government. In the wake of Bonn process, the Afghan people took steps with the cooperation of the world community to codify a constitution, hold election and establish a legal and legitimate administration. The results of joint coordination of Afghan people and the world community is formation of present system which has been established based on the determination of people and constitution and has undertaken the reign of affairs of the country and responsibly acts on domestic and foreign issues. So ignoring this government, in fact we return to the past and all those moral and material resources that were invested in the past 17 years for creation, improving and support of this system, are destroyed and multiplied by zero and all achievements of Afghan people and its global partners and allies annihilated. In this case we have to start from zero and resume everything and need double resources to reach present stage. Deciding on all relevant issues including war and peace is the monopoly of the Afghan government. No one can ignore the ownership right of the Afghan government on peace efforts and talks and making peace with Taliban. Otherwise this would strongly damage the trust of the Afghan people to the world community and confuses public opinion and sincerity of global commitments. We see no reason to marginalize the Afghan government from this vital issue.